Enjoy the most authentic blackjack game on your iPhone, iPad or iPod touch! 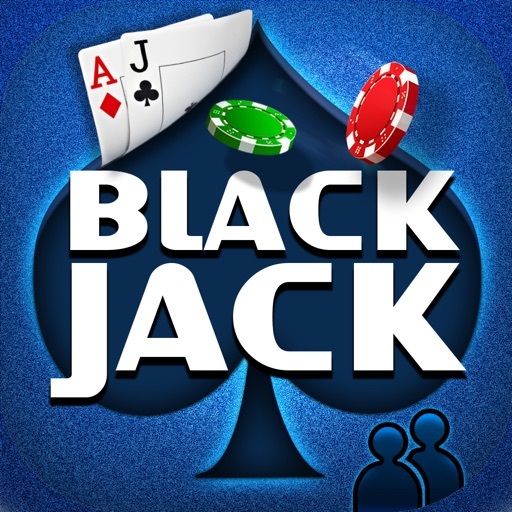 Download the BlackJack Online - Just like Vegas! now for the most thrilling gambling action brought to you by casino veterans. 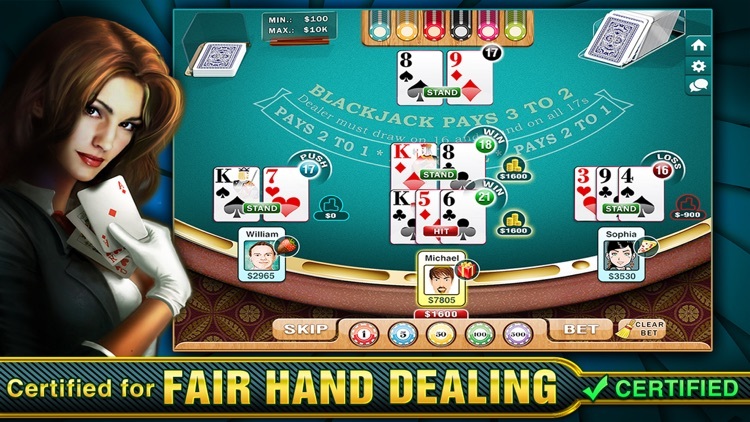 Play this timeless classic card game against real people from anywhere in the world. Get the thrill and excitement of Vegas on the go, at the comfort you decide. 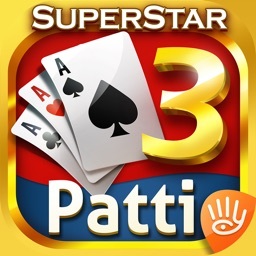 The most fun, smart and authentic Las Vegas card game on the market, packed with some best social features you ever wanted!. The only thing you need is your mobile phone and internet connection! Now just add a bit of skill and you'll have your first winnings!. Choose the table you want to play on and compete with like-minded people. 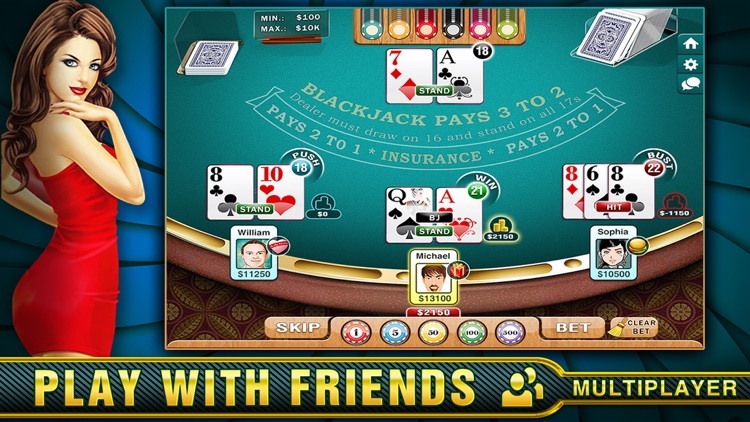 Intuitive graphics and game play gives you the real feel of a Casino. 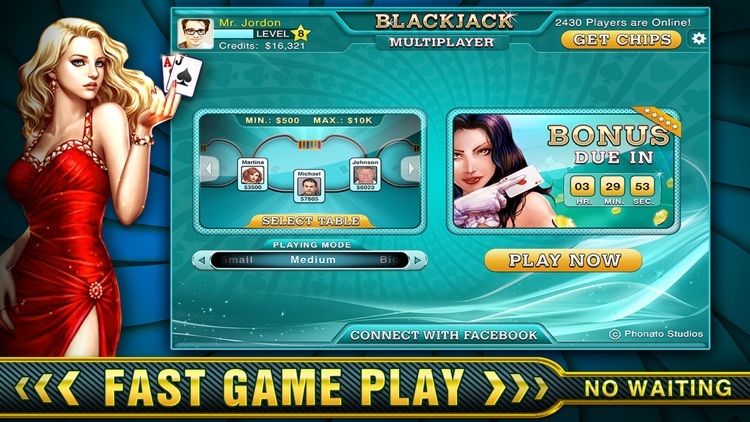 Enjoy the real and the ORIGINAL BlackJack Online - Just Like Vegas! 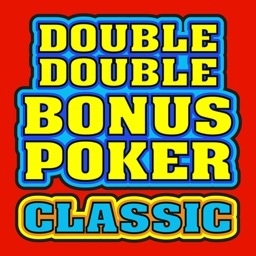 ► On Signup, get a bonus of $5,000 chips FREE. 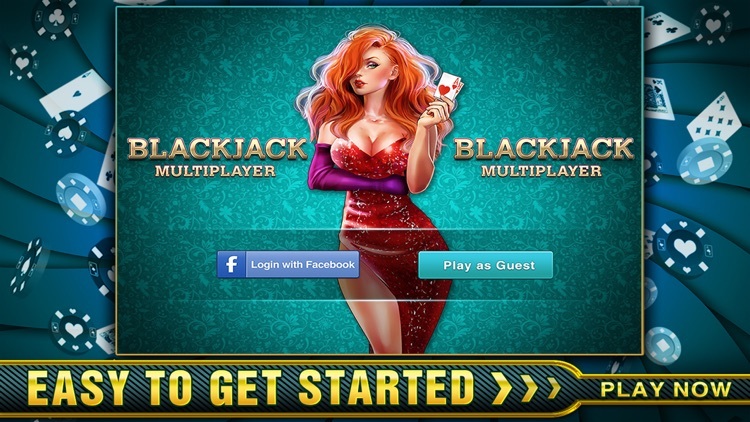 ► FREE Daily bonus which can go up to $100,000. ► FREE weekend and special occasion Bonus. 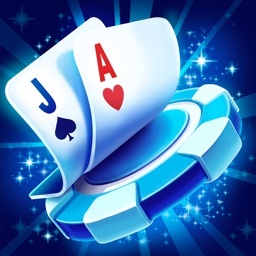 ► MORE FREE CHIPS, MORE OFTEN – Collect FREE chips every hour! 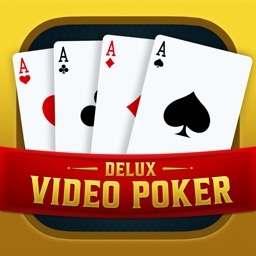 ► CASINO FEEL - Authentic Casino look and feel. ► GUEST MODE - Login using Facebook, or play the full game as a guest. 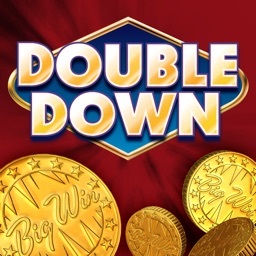 ► Hi-LO GAME - Bonus games for collecting FREE coins. ► LIVE CHAT - Chat with friends and other players. Send gifts in real time! ► FACEBOOK CONNECT - Facebook connect for fast registration. ► EASY GAME PLAY - Easy and fast game play. 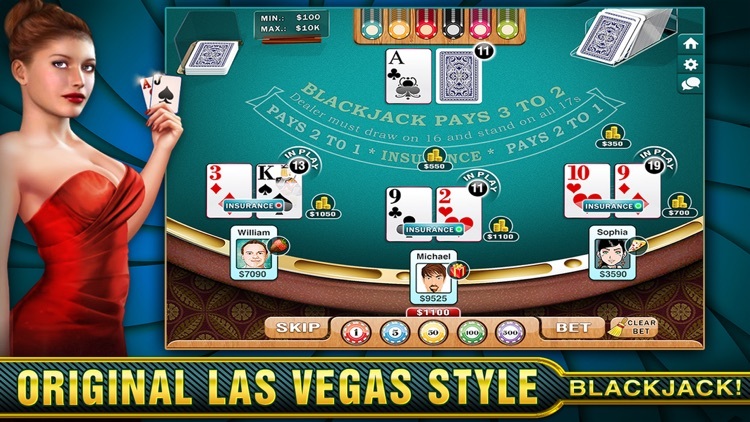 Practice your strategies, and get ready before you head to a real casino!